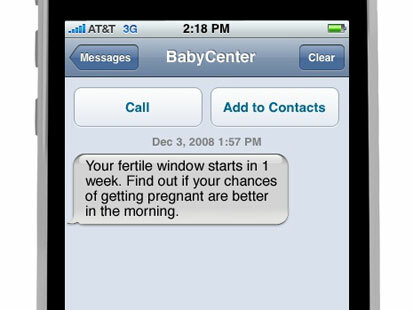 Low-cost iPhone apps to jog your memory, save money, even help you get pregnant. Post-it notes and to-do lists, your days may be numbered. A Moffet Field, Calif., start-up called ReQall launched a new service this week that stands to blow old-fashioned ways of organizing out of the water. The company already manages a free service that lets users call a toll-free number to record memos, appointments and other errands. Speech recognition software analyzes the message and then sends reminder notes via instant messaging or e-mail. The new service builds on that and uses location-based technology to remind you of each item as you approach the relevant place. Need to pick up milk from the grocery store? It'll text you your entire grocery list as you move toward the store. If you choose to share your account with friends and family, they can enter reminders for you (even if they don't subscribe to the service). The service syncs with Microsoft Outlook and Google Calendar to analyze your life and figure out what kinds of reminders you need, and when. And where. ReQall works on both iPhone and BlackBerries, but the latest version is a little pricier than other helpful apps out there. The premium service that sends location-activated reminders costs $2.99 a month, or $24.99 a year. There are myriad other programs (apps for short) taking advantage of the growth of wireless handheld devices (handhelds for short). The names range from Financer to iFitness to Dog Whistle to, well, you get the idea. Have a need? Someone out there is trying to fill it now, quickly, with almost no effort (and little or no upfront cost) on your part. 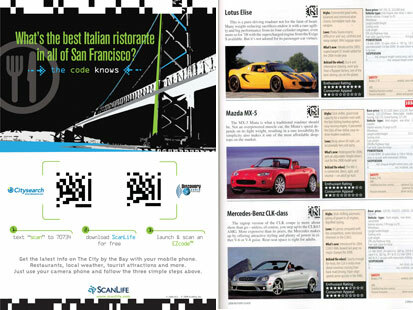 Many of the apps are designed for the iPhone, perhaps the best-known of handhelds. Picture yourself in the store, intrigued by the pair of running shoes you checked out via Scanbuy, and you're about to order them. But can you afford them? The market's down; maybe you'd better hold off on the shoes. 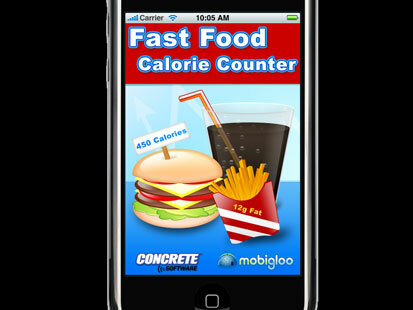 This is an app for those of us who choose to drown our sorrows with a burger and fries. Tap in any of 4,700 items from 41 chains and it will tell you the calorie count, amount of fat, number of carbs and everything else you need to know to go back and buy those running shoes. $2.99 via Apple from Concrete Software. 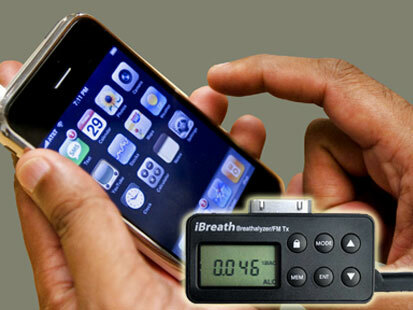 The iBreath debuted at Christmas and, according to Bassler, the company has sold thousands of the devices. It retails for $79.99 on the company's Web site. Of course, even though we think these seven apps can go a long way in terms of making a hectic life a whole lot easier, mentioning these particular apps does not necessarily constitute an endorsement of them.